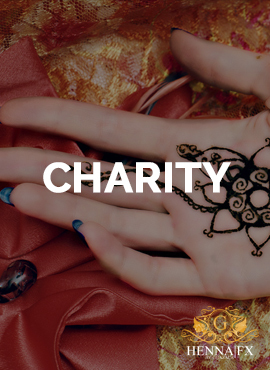 HENNA|FX is dedicated to work with charities. We allocate a certain amount of hours each year to volunteer for British registered charities. Please contact us for further information.